Motorized bicycle kits have an attached motor that speeds up the riding of a bicycle. Certain motorized bicycle kits are designed to be used without the help of pedalling, whereas others give you the ability to use both the pedals as well as the motor. 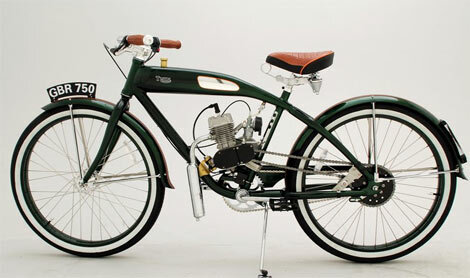 Motorized bicycle kits, whether they are gas or electric powered via a rechargeable battery, have several advantages. Firstly, motorized bicycle kits help to reduce the effort of pedalling that one must do and therefore, reduce physical exertion. The faster you travel on a motorized bicycle, the greater the cooling effect you receive from the wind as well, which also reduces the amount you perspiration. This is essential, particularly when you want to ride your motorized bike to work or to an event or function where your appearance is important. Motorized bicycle kits have a lot of power and allows a bicycle to climb hills quickly and efficiently. For instance, electric motorized bicycle kits can increase one’s average riding speed, hence this type of motorized bicycle kit would be appropriate for riding into strong winds and in order to carry heavy loads without any trouble. In addition to that, you can accelerate more rapidly on a motorized bike as compared to a traditional bicycle which makes travelling near cars and other vehicles relatively safe, especially when you reach a street junction. 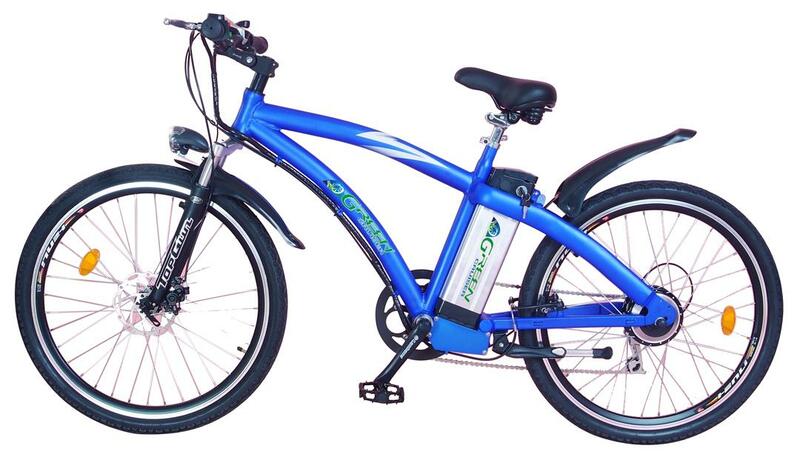 One of the major advantages of bikes with motorized bicycle kits is that you have the ability to choose how much you want to pedal on your own opposed to how much you want the bicycle’s motor to do the pedalling for you. This can be of great help, more so when travelling a long distance and you can have the motor as a backup. 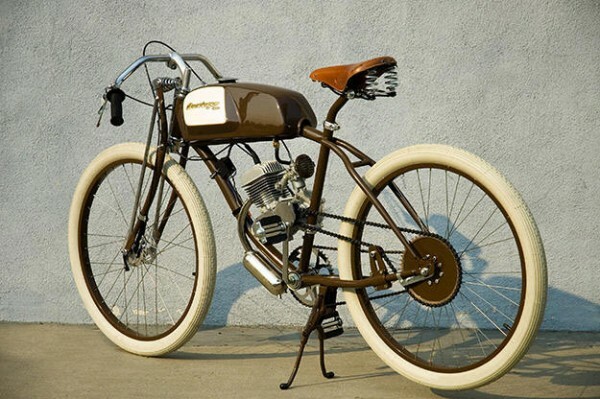 With the help of motorized bicycle kits, one can travel much further in comparison with a traditional bicycle. Using motorized bicycle kits can also be helpful to the environment. Even though they use more energy than a normal bike, motorized bicycle kits still use a small amount of energy when put side by side with a motorcycle or any other type of vehicle. Therefore it reduces air pollution and are also very energy efficient. Motorized bicycle kits on an average get about 150 – 250 miles on a gallon of gas depending on the engine which means that two dollars worth of gas is good for 150 miles or more.